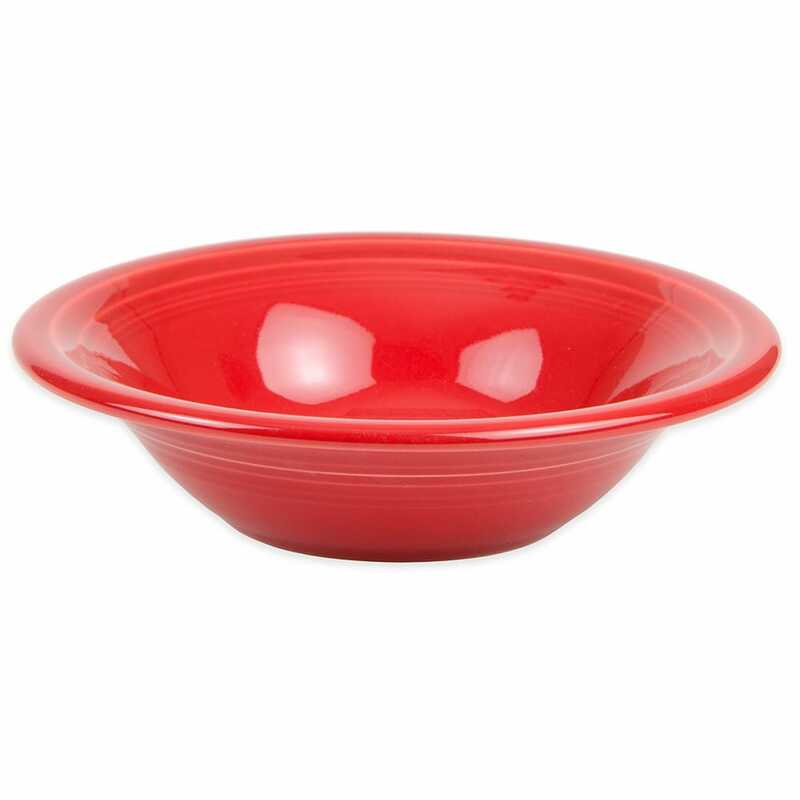 The Homer Laughlin 472326 cereal bowl features a scarlet finish that looks great on its own and mixes well with other colors in the Fiesta® series. The fully vitrified lead-free bowl will not absorb odors or flavors, and it measures 61⁄2 inches in diameter. With its 11-ounce capacity, the bowl is perfect for holding cereal, soup, and more. This Homer Laughlin 472326 Fiesta bowl is safe for use in the microwave and oven and for clean-up in the dishwasher.